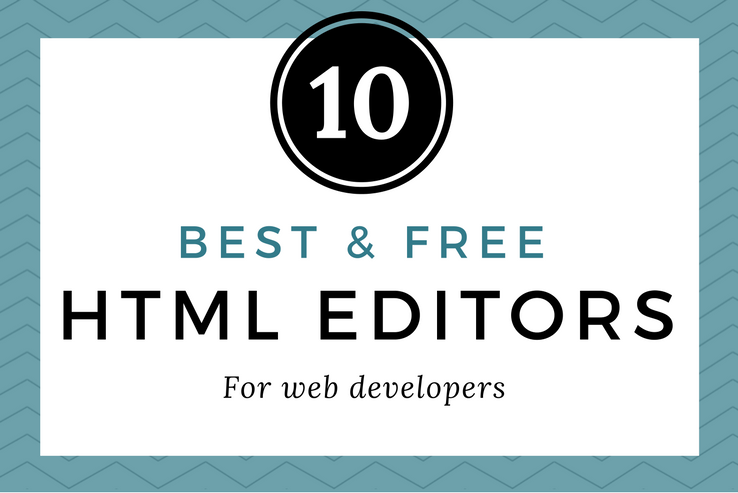 In this post, we’ll run the rule over some of the best free and premium HTML editors for web developers. We’ll take a look at their core functionality and highlight some standout features. But before we begin, let’s quickly go over what HTML editors are and what features you should be on the lookout for. 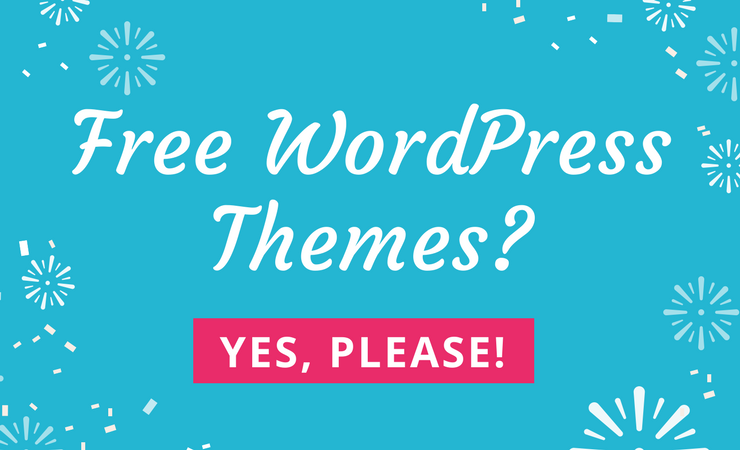 Whether you’re a WordPress developer or find yourself messing around with theme (or plugin) files, having an HTML editor in your toolset is necessary. HTML editors make for a better coding – or for some, code tinkering – experience. Most modern-day HTML editors are WYSIWYG editors that allow you to preview web pages live. This means that you’re able to view your HTML code as if you were viewing it through a web browser. And when you make changes to the code, the modifications also take effect on the live preview. For this reason, HTML editors boost productivity and are incredibly convenient at the same time. HTML and CSS autocomplete. When you begin typing some HTML or CSS code, the editor will detect it and automatically insert the rest of the code for you. For instance, if it detects that you’re about to add closing tags, it’ll add them automatically for you. HTML entities library. Since HTML reserves some characters (for instance, the > and < characters represent tags in HTML), you need to replace them with their corresponding character entities. Split-screen view. With WYSIWYG HTML editors you have the option to configure the screen to show the HTML code in half of the screen and its preview in the other half. Search and replace functionality. Having powerful search and replace functionality is incredibly useful – especially for web developers. Advanced features may also allow you to search through the entire HTML project. Syntax highlighting. This functionality automatically highlights different elements of your HTML code with different colors to improve readability, catch errors, and organize code. Now that you have a better understanding of HTML editors and what features they should have, let’s take a look at some of the best offerings. The CoffeeCup HTML Editor is an incredibly user-friendly tool that makes it easy to use for everyone regardless of their technical expertise. 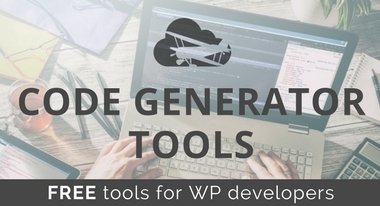 The free trial gives you access to the code editor screen only, and when you purchase its premium license you also get access to a WYSIWYG screen. CoffeeCup comes with a built-in FTP uploader that allows you to painlessly publish your web pages wherever you’d like. Allows you to code in HTML, CSS, PHP, and Markdown. 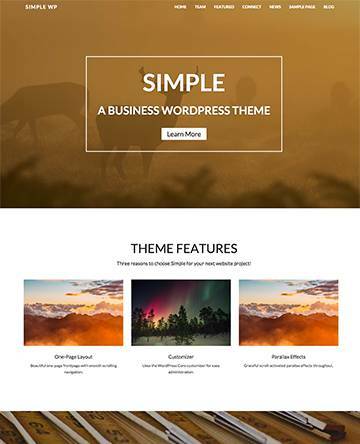 Comes with a components library that speeds up web development. Offers code autocompletion, validation, and syntax highlighting functionality. Ideal for beginner and intermediate web developers. Works on Mac OS and Windows. 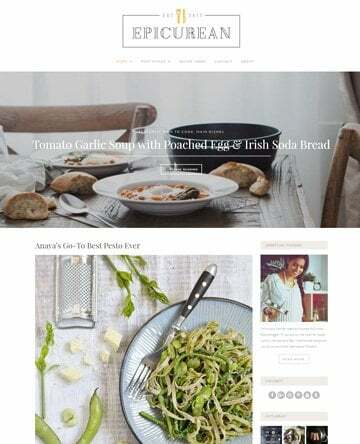 Adobe Dreamweaver is a powerful tool that allows both front-end developers and web designers to create fully responsive (and cross-browser compatible) websites and manage them, too. Its wide-range of features include advanced search and replace functionality, support for PHP 7, code autocompletion, syntax highlighting, and real-time syntax checking. Comes with both a coding text editor and a WYSIWYG editor. Supports the Apache Subversion (SVN) version control system. Powerful performance-boosted, clutter-free workspace designed with web developers in mind. Comes with advanced search and replace functionality. Offers full FTP support for SFTP and FTPS. Configurable syntax highlighting for unlimited number of programming languages. Smart Templates for code autocompletion and auto-expanding text. Visual Studio Code is a free, open-source HTML editor that comes with everything you could possibly need to get started with web development. Its built-in IntelliSense feature offers smart completions based on variable types, function definitions, and imported modules. In addition to this, Visual Studio Code makes it incredibly easy for users to debug their code from within the editor. Comes with a full range of Git commands right out of the box. 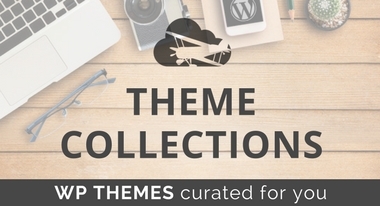 Allows users to install extensions to add languages, themes, or connect to additional services. Offers support for all major programming languages including HTML, CSS, Python, XML, PHP, and more. Designed to work on Mac OS, Windows, and Linux based machines. Codeanywhere is a cloud-based HTML editor that makes it possible for web developers to share and collaborate their coding projects in real-time. Its development environment, called a Container, acts as a personal virtual machine that is fully customizable and has its own dedicated amount of memory and disk space. Offers code autocompletion and syntax highlighting. 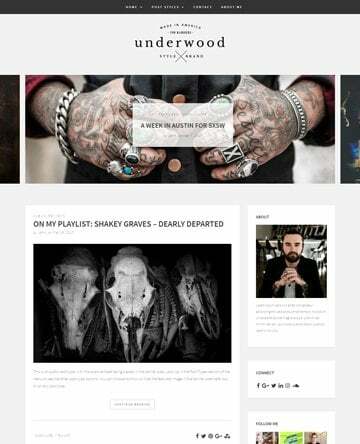 Allows users to define custom, multiple layouts (such as split mode or grid mode). Connects with FTP, SFTP, FTPS, Google Drive, and Dropbox. 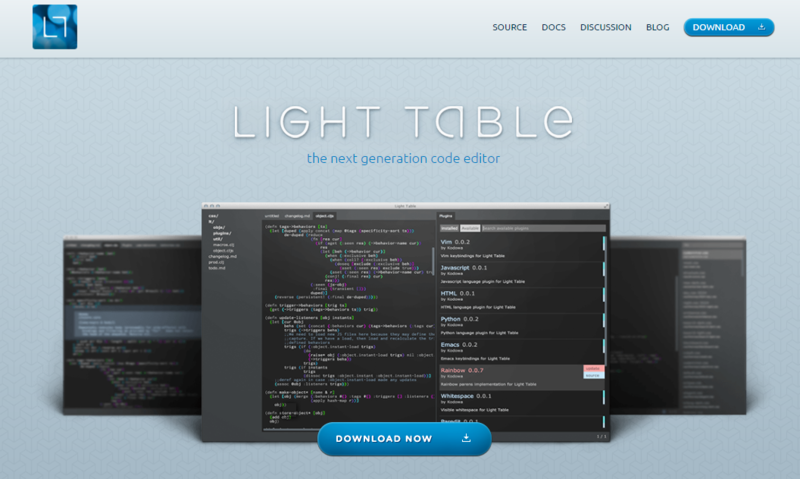 Light Table is another free, open-source HTML editor that isn’t only fully customizable but also incredibly user-friendly. Its inherently flexible design allows web developers to add advanced watches to expressions and evaluate code inline. Being an open-source project, Light Table comes with a number of high-quality extensions that allow you to integrate advanced functionality into your coding environment. Allows users to embed anything from graphs to running visualizations. Comes with a neat and clean user interface for the HTML code editor. Built-in plugin manager that allows you to integrated advanced functionality. 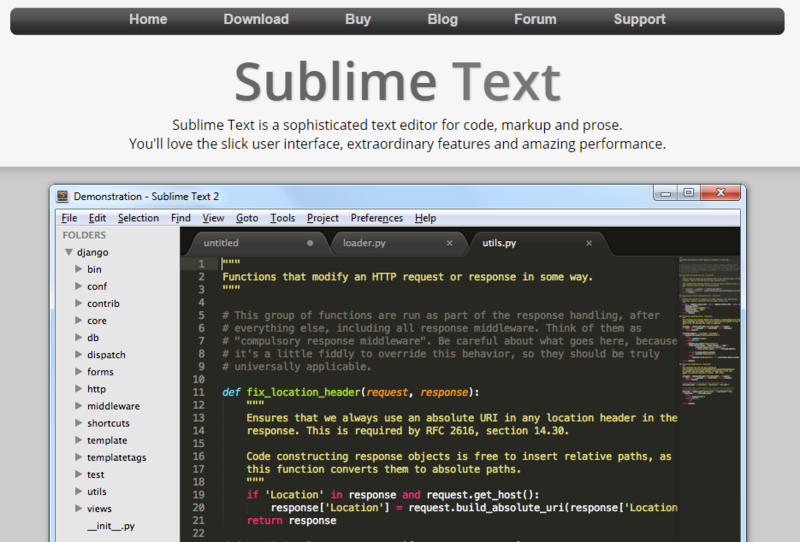 Sublime Text features a sleek, user-friendly interface complete with a sophisticated HTML editor for code and markup. It comes with some pretty neat features that you won’t find anywhere else such as Goto Anything that allows you to jump to symbols, lines, words, or files. In addition to this, you can also leverage its split-editing functionality to speed up your next web development project. Allows users to customize key bindings, macros, snippets, menus, and much more. Offers multiple selection functionality that allows you to interactively modify many lines of code at once. Supports a full-screen, distraction-free mode. Cross-platform compatibility for Mac OS, Windows, and Linux. If you’re a fan of Notepad, you’ll love its advanced version, Notepad++, even more. Notepad++ is a free HTML editor that comes with all the basics – line numbers, helpful hints, color coding – that are great for front-end developers and web designers who are just starting out. The only downside of this HTML editor is that it only works on Windows-based machines. Offers user-defined (and default) syntax highlighting and code folding. Comes with a fully customizable user interface. Supports code (word, function, and parameter) autocompletion. 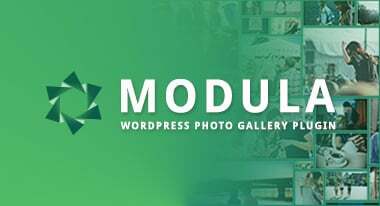 Allows users to leverage multi-document and multi-view for a better programming experience. 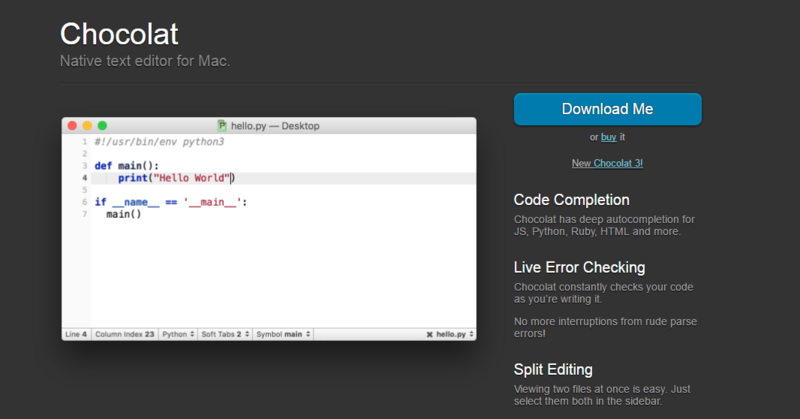 Just as Notepad++ is a Windows-only option, Chocolat is a Mac OS-only HTML editor. 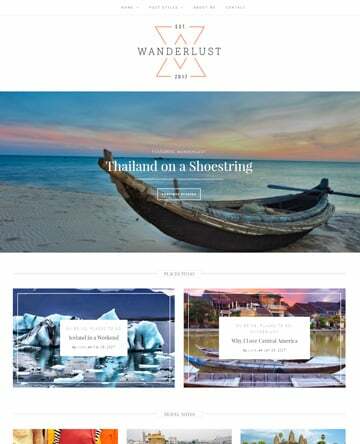 It features a simple, minimalist design that allows users to get started without having to go through a lengthy configuration process. Chocolat comes with a powerful range of features including code autocompletion, live error checking, and split editing. Live error checking constantly checks your code while you write. Allows you to split up the HTML editor into two screens for speedy code editing. Supports live preview of HTML and Markdown. 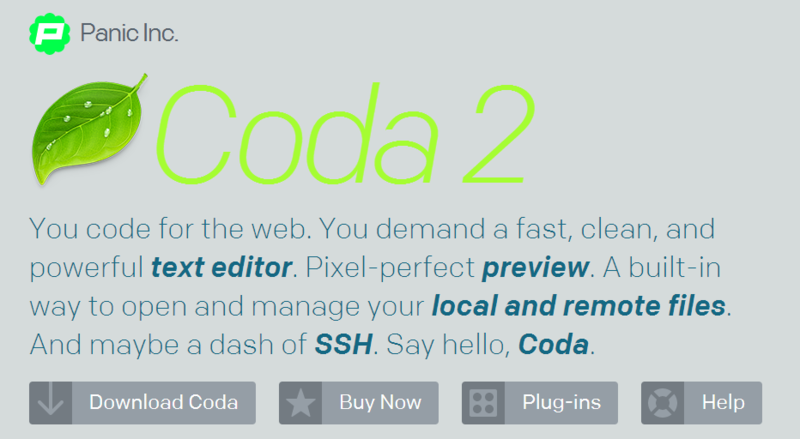 According to Panic, Coda is everything you need to hand-code a website, in one beautiful app. Coda comes with everything you could possibly need to get started with front-end development and web design, including powerful syntax highlighting functionality, project-wide code autocompletion, fast search and replace, indentation guides, and much more. Comes with blazing fast syntax highlighting and symbol parsing functionality. Allows users to integrate advanced functionality by installing plugins. Offers project-wide code autocompletion for functions, classes, and variables. Support for Panic Sync makes your web development projects extremely secure. Having a powerful HTML editor can improve your project workflows and speed up web development. We recommend that you identify the features and functionality you need in an HTML editor and scour through our list of the best free and premium HTML editors to find the one that’s right for you. 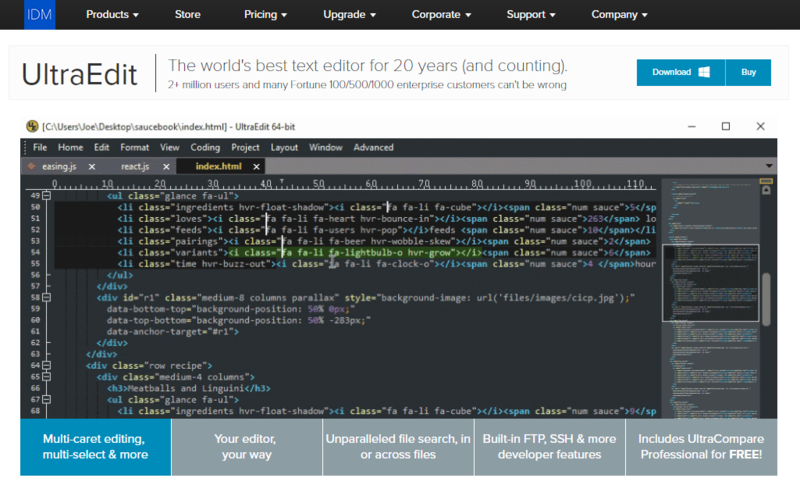 Which HTML Editors have you tried out? Let us know in the comments section below!